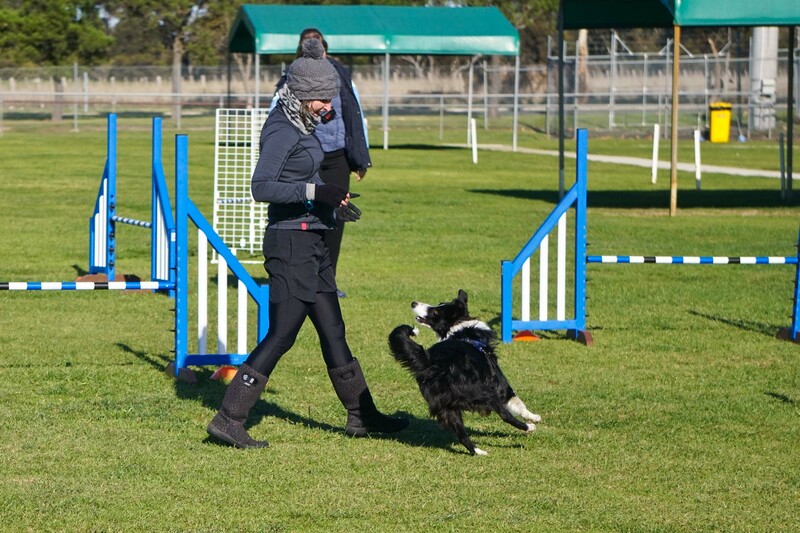 Loki and I went to a one day ‘course analysis’ seminar with Dave Munnings on Thursday. We learnt a lot, I think. 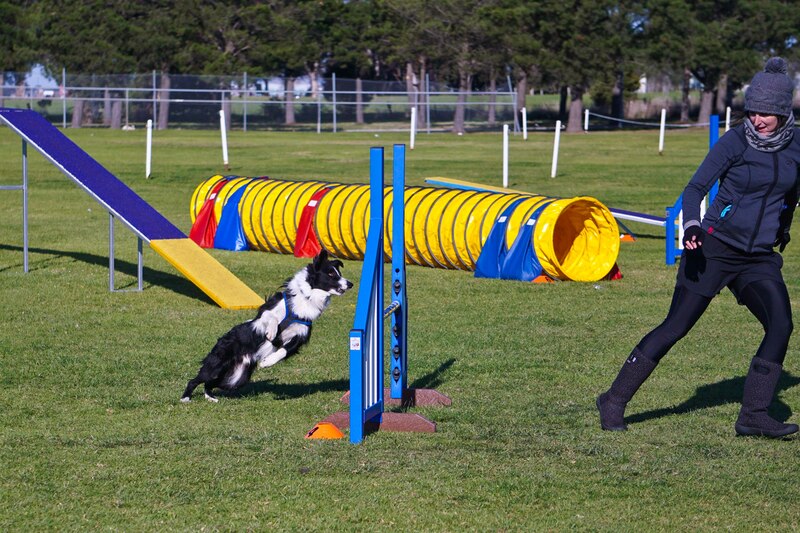 I learnt that Loki is so awesome for such a baby dog who has only had 3 competitions. I learnt to trust him in places I wouldn’t normally trust him and just run. I learnt a bit of a new way of doing K-turns that we need to work on. I learnt that I need to proof Loki’s “GO VERY FAST THEN TURN” cue, as the turn bit gets a little lost and he tends to drift wide and ends up in weird places/on the wrong side of a bar etc and ends up with a slower line than a line with a 360 degree wrap and an awkward line.. I learnt a way of helping him with his weave problem that I’m going to try. I learnt that he has the coolest independent tunnels regardless of my motion. I learnt how to tidy up my threadle and make them a bit more reliable, sometimes. I legitimately think his jumping class is helping! He knocked very few bars even when he was tired at the end. 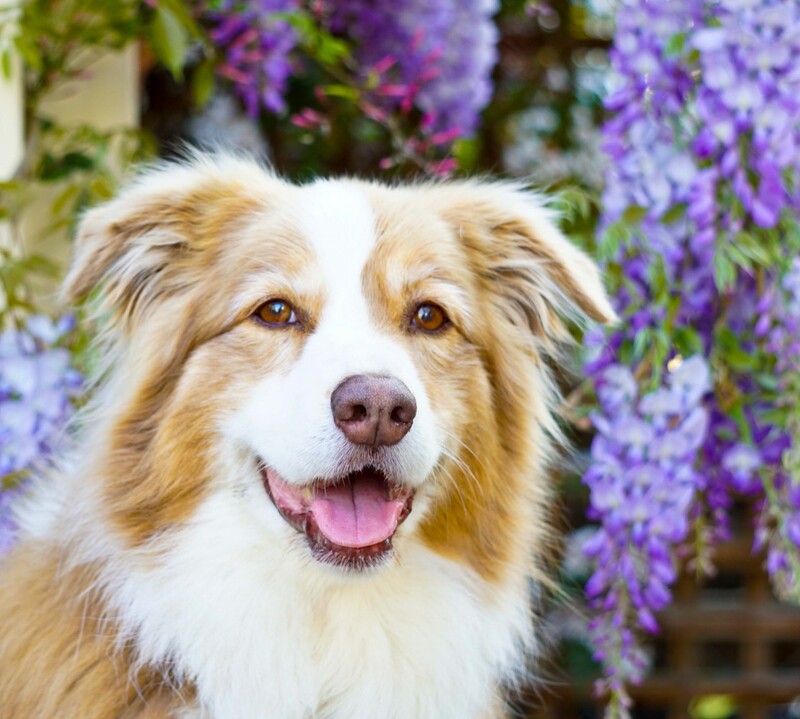 I found that it was lovely after each of our turns to take him outside for a walk and to just calm down and reconnect. It wasn’t necessarily a cool down as we were having a turn every 20 minutes or so, but it was nice to just sit with him and get licked on the face. I’m very very very much looking forward to the O/E seminar coming here next year… I think that’ll be super super fun. Most of all, I just loved spending the day with my favourite guy because he’s the most fun and just the cutest little friend. 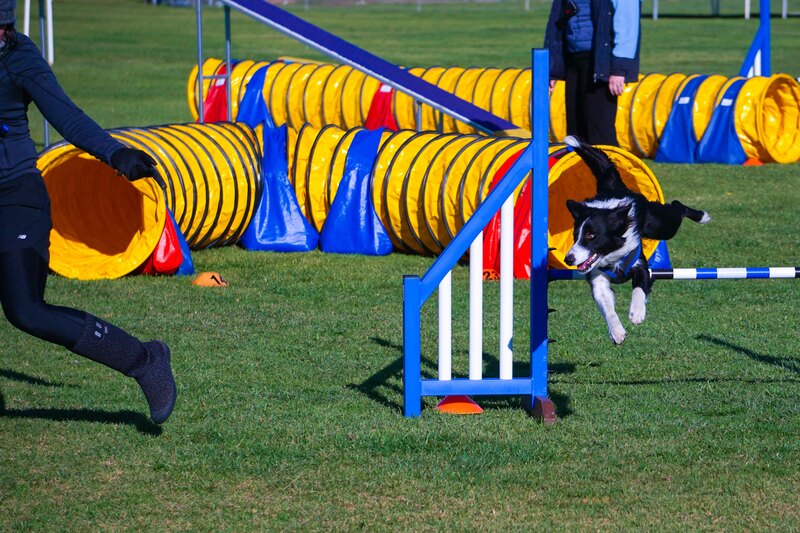 He just makes agility super fun, even when we’re working hard and thinking a lot and feeling puffed and tired. I can’t wait till it all comes together for us even more and we know each other more as a team. Ooo it’ll be the best. Shape up Dogs seminar begins tomorrow. Advanced class. Lumen. I feel like the last 2 weeks have been cramming for an exam. Like I’ve tried to practise ALL TEH WEAVE ENTRIES and ALL THE THREADLES and ALL TE BACKSIDE BARS and I still feel so underprepared. My brain keeps telling me that if only Loki was older I’d be less anxious but of course that’s not true because he can’t do half this stuff yet either. And it’s not like we could have gone in the Foundations class cos we’ve done 1,000 Foundations but I’m filled with this deep sense of anxiety that they’re going to throw something at us that we can’t do and then be all like: ‘sigh, maybe you should have done foundations’ and some of the people there working with their dogs will be all: ‘snigger, and she thinks she can hold classes?! look at her poorly trained dog’, and meanwhile there’ll be some hard exit off the dogwalk and she won’t be able to weave and I’ll have to do our awkward version of a threadle because we just haven’t had enough healthy time in which to practise. Which I’m sure they’ll understand but it doesn’t stop me feeling like my dog isn’t ready, that we’re not going to be able to do what we need to do and that it’s just going to be frustrating. I do want to go and have fun and learn stuff to help my handling… but there’s all these niggling thoughts in my mind, and then I go spend $60 on different varieties of tempting foods for Lu in the hope that I can keep her motivated enough to do a halfway decent job during 3 days of running on sand. Which of course is just another thing to add to the ‘you’re not good enough’ list of things. This weekend is going to be different. You will be going to a seminar with some great trainers. Some things will be tricky, and some things will be easy. Lu will not do everything perfectly, but she will try. It will be different and out of your comfort zone but you will be ok.
You can celebrate every attempt with Lu and have fun learning different handling moves. It will be a go with the flow kind of weekend. And now I read that over and over again.